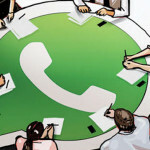 With over 1.5 billion users, WhatsApp is by far the most popular messaging app around and for good reason. It has a lot of features, many which you probably either don’t know about or don’t use. 1. 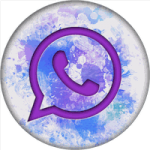 How to make audio and video calls on WhatsApp. Making audio and video calls on WhatsApp is super, super easy. 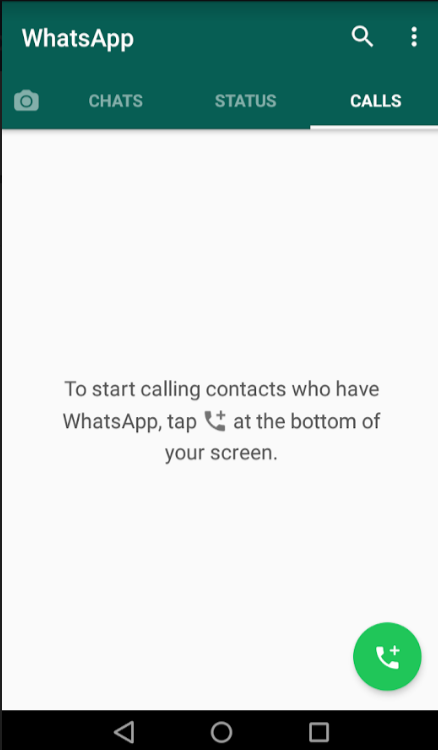 Just tap green phone icon and then, next to your contact, either the phone icon to make an audio call or the camera icon to make a video call. 2. 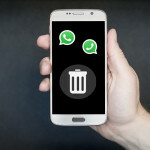 How to mark a WhatsApp chat as Unread. 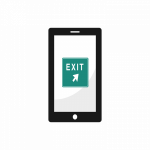 If you don’t have time to respond immediately to a chat message you can always save it as Unread and come back to it later. 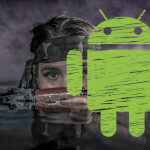 Now, this will depend on which version of Android you have. In Marshmallow, just tap and hold the chat for more options and then click the 3 dot menu > Mark as unread. 3. How to send a GIF on WhatsApp. To send a GIF on WhatsApp just click on the smiley face and then, at the bottom of the screen, the icon that says ‘GIF’. Search for the GIF you want. 4. How to send a voice message on WhatsApp. To send a voice message on WhatsApp just tap the microphone icon in the bottom right of your screen. 5. 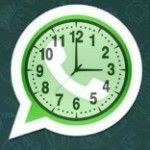 How to customize notifications on WhatsApp. Customizing notifications is a great way to know who wrote the message as soon as it comes in. 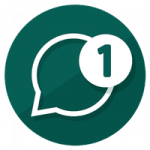 To customize notifications on WhatsApp just tap on the name of the chat window and then Custom notifications. 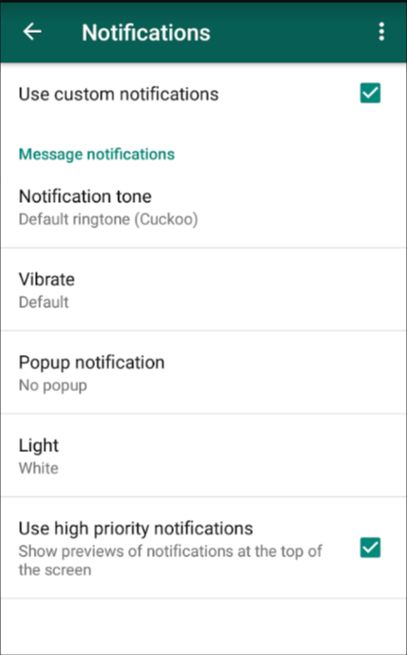 Check Use custom notifications and select the settings you want. 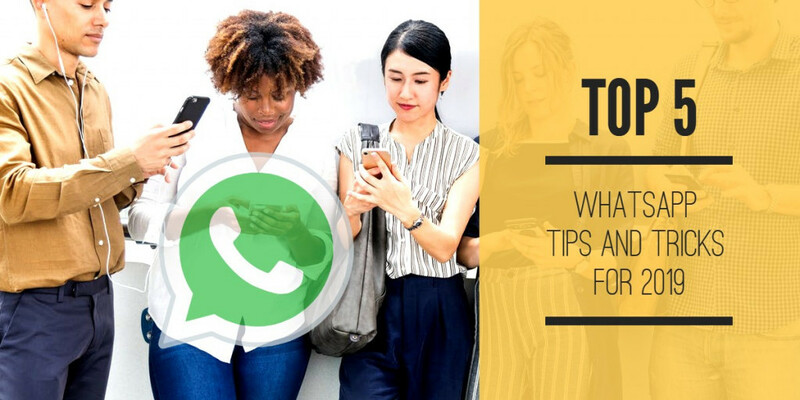 I hope these five tips help you get more out of WhatsApp! You know the drill. Leave me a comment below!